Sometimes the word “beautiful” just doesn’t seem enough. This is one of those times. 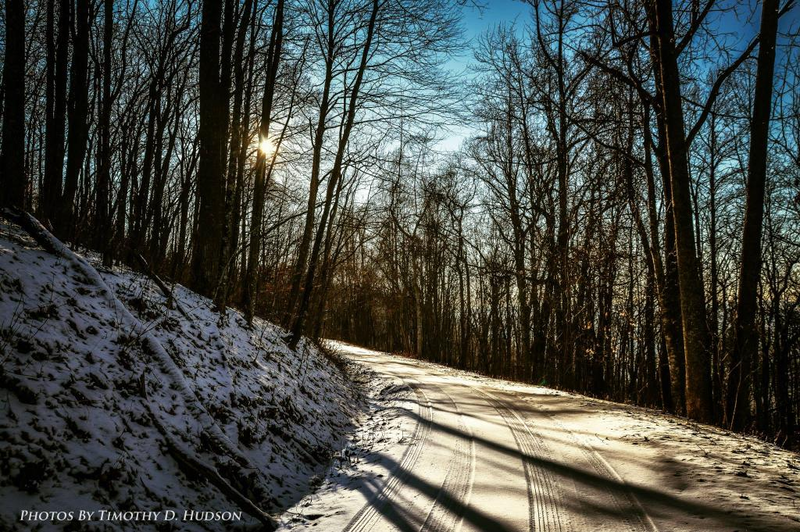 This beautiful winter scene in Kentucky was captured by photographer Timothy D. Hudson. We’re very proud to be able to use it on Genuine Kentucky – with the photographer’s consent, of course. If you love Kentucky and get a sense of pride when you see pictures of our beautiful state, you’ll want to follow Timothy Hudson on Twitter. The pictures are always breathtaking. If that’s not enough… he’s a UK Wildcats fan! Follow Timothy D. Hudson on Twitter and friend him on Facebook! Thanks again so much to Timothy for allowing us to share his beautiful photography with our readers.